D.P.Lead & Sons Ltd have been servicing cars in Dover, sourcing and repairing Renault's, Dacia's since 1964. 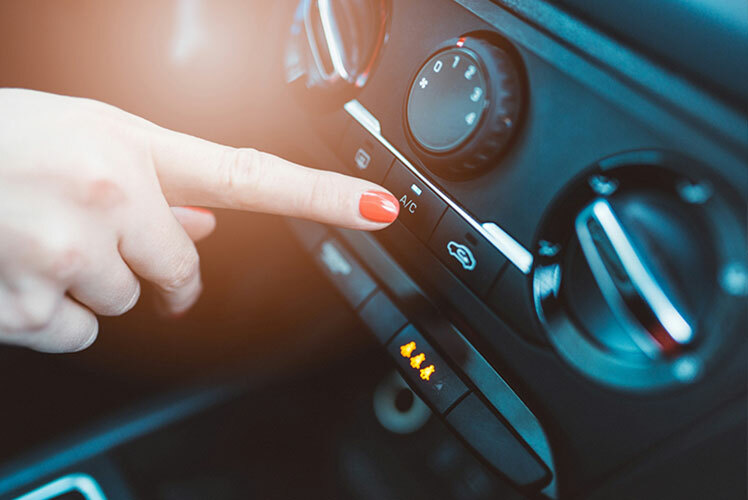 Under new rules within the industry we now also offer very competitive fixed price servicing using genuine Renault parts that will not affect your warranty. D.P.Lead & Sons Ltd is not affiliated with Renault in any way, we are Independent Specialists in Renault and Dacia in Dover, Kent 01304 824155. A well-established business based in Dover in Kent. The family business has been running for over 50 years. The Renault Franchise was established by Dennis Percy Lead (hence the D.P. Lead), then passed on through the generations. In 2003 we made a decision to become an independent Renault Specialist, the investment required to meet the new, stringent dealer standards would have meant a higher labour rate, less competitive vehicle prices and a more corporate attitude, none of which we felt would be a benefit to our customers. Two brothers Martin & William Lead now run D.P.Lead & Sons Ltd, now re branded with the LEAD+ logo rather than the Renault diamond, they have a combined experience of over 30 years in a main dealer franchise. 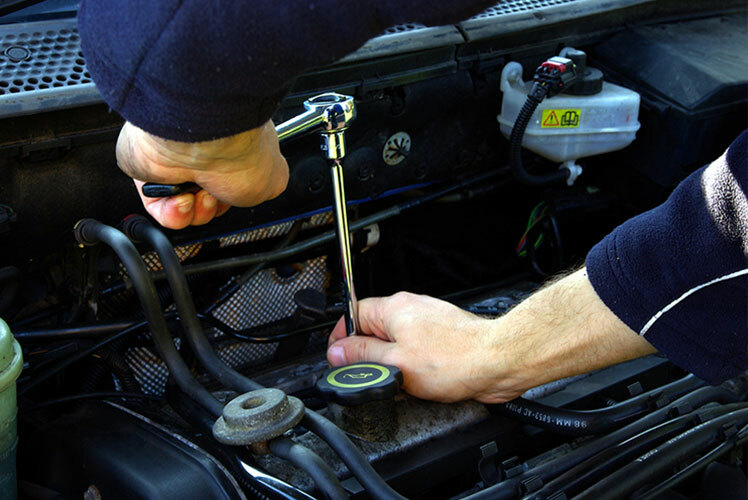 DP Lead and Sons Ltd have been Servicing cars in Dover and local community's since 1964. We service and MOT ALL makes and models of motor vehicle, we are specialists in repair and maintenance of all ages of Renault's, we use genuine parts and the correct grade of semi/fully synthetic oil, having your vehicle serviced by us when it is under 3 yrs old will not effect you new vehicle warranty, it will however save you money. We offer a menu style fixed price servicing for most Renault's. For all makes of vehicles over 4 yrs old we also offer fixed price servicing. 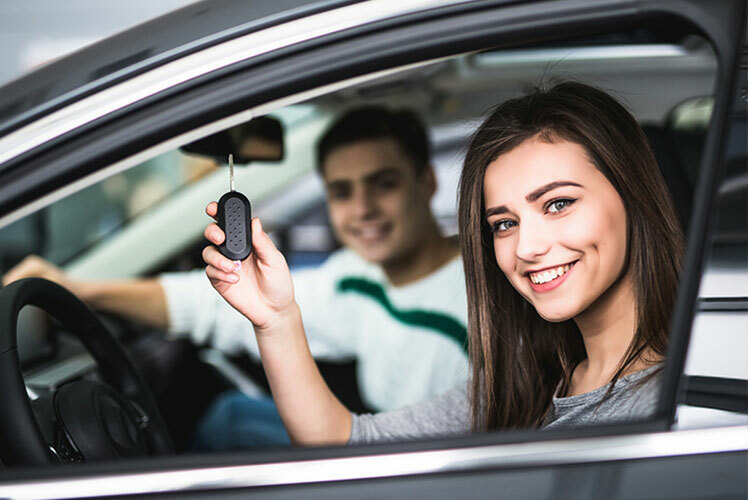 We normally hold a stock of around 20-25 nearly new and used vehicles, if you are after something in particular, using our experience and contacts in the motor trade we can search for a particular vehicle for you. We have access to hundreds of their nearly new stock vehicles, available to you on a quick turnaround. For independant Renault specialist services in Deal, Folkestone, Ashford, Canterbury and surrounding areas. 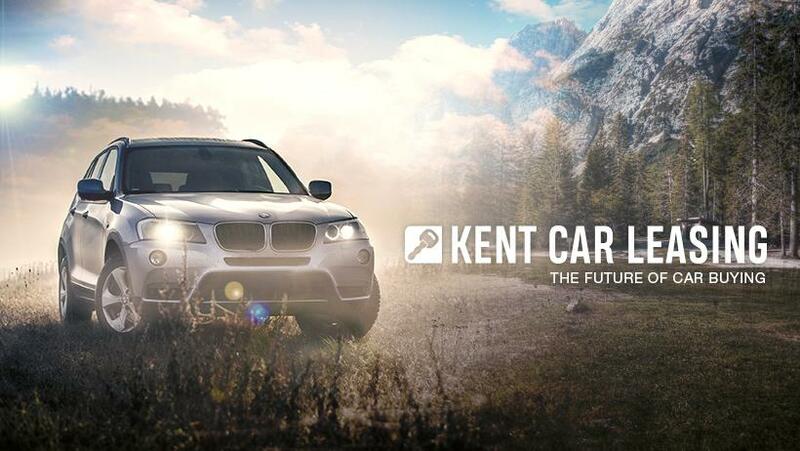 Kent Car Leasing in Dover is the sales and leasing department of D.P Lead and Sons Ltd, we offer a wide range of new cars for sale to the Kent area. Good efficient service. Fixed a nasty diagnostic problem others could not. Reasonable charges and welcoming staff. Have used this garage many times over the years. Staff are always friendly, helpful and honest.